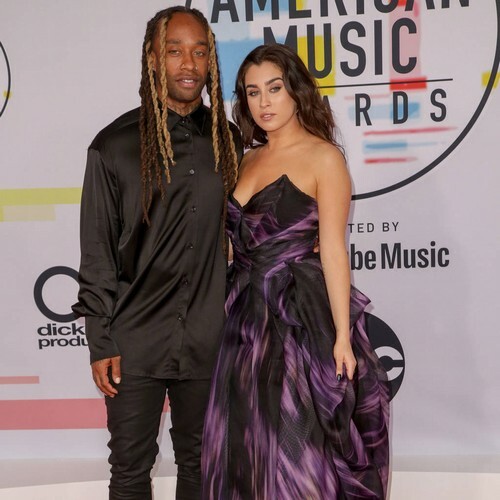 Lauren Jauregui and Ty Dolla $ign have sparked speculation they’ve split by posting cryptic messages on social media. In an interview with Billboard in October (18), Lauren had praised Ty for being “super supportive” of her new music, but revealed that her track Expectations was inspired by feelings of anger towards him. “Sometimes, when you’re a little bit of a crazy b**ch and you’ve been working for a lot of hours, you just want to cuddle with your boyfriend – and they have to do work,” she said. “He had an appearance he had to do at the club, and I didn’t want to go to the club because I’m a grandma (not a club type). He said he was going to come home, so I waited up, expecting him to come home, and then I didn’t get any answers for a while about where he was. The duo met when Ty featured on Fifth Harmony’s 2016 track Work From Home. They were first romantically linked in September 2017, and Ty officially confirmed he and the singer were dating during a radio interview that November.